We took in the elementary school Christmas Concert last night. 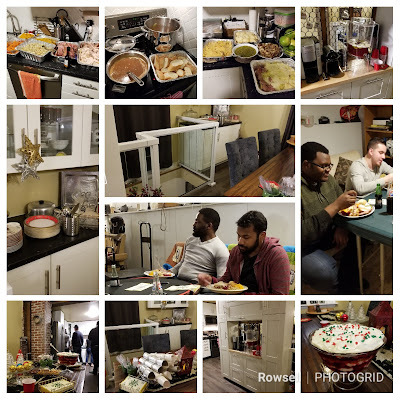 The theme was "Christmas in England", a clever way of preserving some of the more traditional "elements" that tend to get sidetracked by the politically "correct" fervor of the oversensitive. (how's that for a mouthful). Since anything Christmas still delights my child-like disposition to no end, I was thrilled to see the children from the various grades belting out Once in Royal David's City, Joy to the world, and other "Christ-in-Christmas" selections. May God bless them...everyone ! !